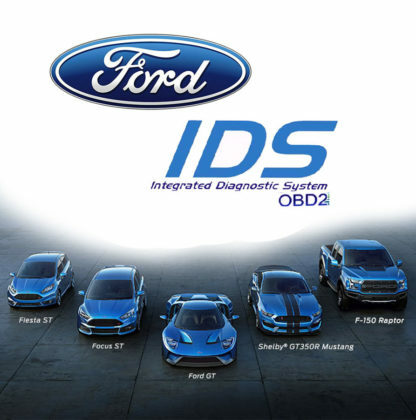 Home / Software / FORD IDS v86.01 November 2013 version on DVD. With Calibration files c81. This version 86.01 is the most stable version of the software and will install on Windows XP or Windows 7 and does NOT require that you install it on VMware. It will install 100% on Windows making it the easiest installation possible. The program comes complete with all installation files and full instructions required to install and run the IDS software and c81 version of Ford Calibration files. 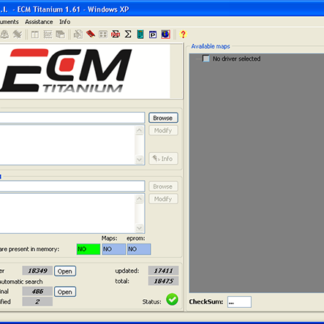 This program can be used with your original VCM 1 interface or the new style FORD VCM 2 / VCM II. This will not run on the new style MAZDA VCM 2 / VCM II. 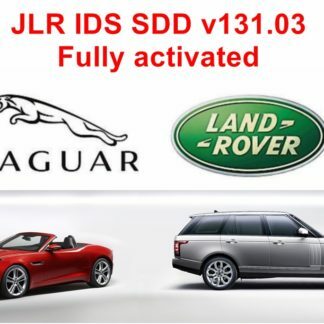 Please make sure that your Clone or Chinese Copy interface or device is capable of running this v86.01 FORD IDS software. It will not work with any generic USB cable or Bluetooth device. The program is the November 2013 version of the software with a Patch to activate the license. The program also includes a Programming Extension patch to activate the programming function. The program works best on Windows 7 Pro but will also work on Windows 7 Home, Windows XP, Windows 8.1 32 bit and Windows 10 32 bit. I use this on a daily basis and it works flawlessly. 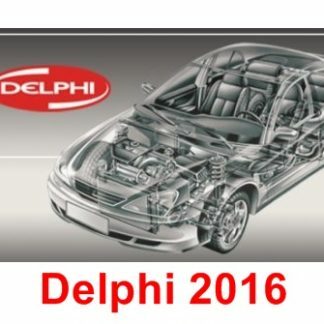 The software is for use in diagnostics and programming. 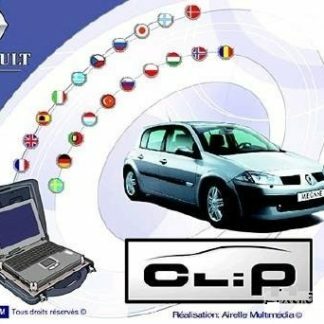 It can also be used to program keys and to update the ECU’s on Ford cars and vans manufactured before November 2012 ( You will require the Cars security information to program keys ).